Flexibility – You are completely prepared for any bumps or dips in traffic. Expecting an influx of website traffic? No stress, you can monitor and allocate additional resources on-the-fly! Our Cloud Hosting consists of low-density servers coupled with Varnish caching layer to ensure that your customer’s website speed increases by two-fold! Now that you know a little more about our product, let’s run you through our plans and pricing. We have a lot more from where that came from! Sit tight because we have more products and integrations coming soon! 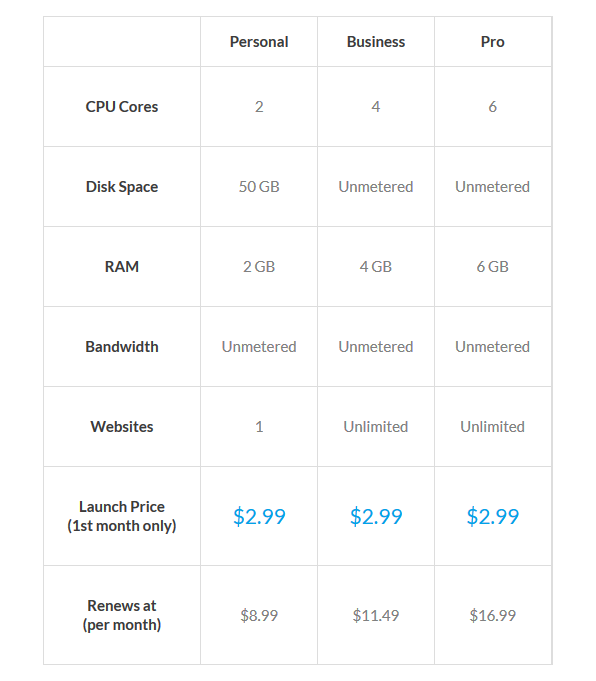 For more information on our Cloud Hosting plans, please refer to our knowledgebase.